Developing a good game is an undertaking that is fraught with many challenges. Those challenges are multiplied if you want to create a real-time multiplayer game. The authors of Lance, a multiplayer game server based on Node.JS, have these challenges in mind. So they created the Lance open-source project to help developers focus on making games, and not writing codes for network synchronization. Lance solves issues that are intrinsic to the network system, especially lag or latency. Doing so will give the players a smooth visual experience. 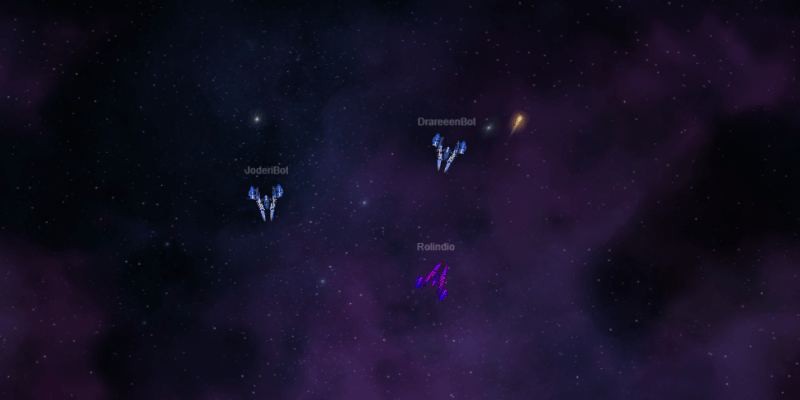 A game called Spaaace is available to demonstrate the capabilities of Lance. You can try playing it here. Check out Lance on github.